Bed Size(s): 3 single beds, 1 sofa bed, 1 large double bed. 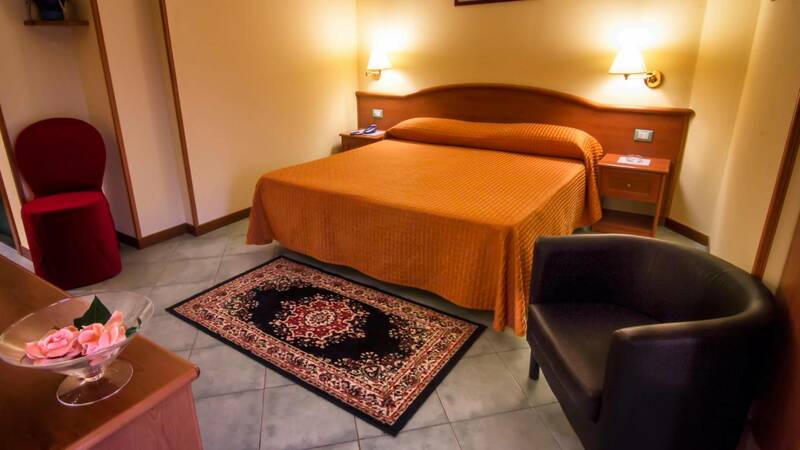 This larger air-conditioned room features satellite flat-screen TV, terracotta floors, and an en suite bathroom with free toiletries. It has free Wi-Fi and a small fridge with mineral water.